Brigadier Siachitema joined SALC in January 2015. Mr. Brigadier has over 7 years of experience litigating land rights disputes, property grabbing and gender based violence. Prior to joining SALC, he spent 6 years as an advocate at the International Justice Mission (IJM) protecting indigent victims of succession and inheritance land rights violations in Zambia, mostly widows and orphans, through litigation. At IJM, he trained and equipped over 8,000 police officers, prosecutors, magistrates, church leaders and community members at over 800 training events in responding effectively to property grabbing and other forms of gender based violence. He also reached tens of thousands of Zambians through innovative media engagements to increase awareness and change attitudes and beliefs regarding women’s rights, property grabbing and gender based violence. Since 2012, he has a board member for All Kinds Can Learn Zambia, a Zambian ministry that provides residential care for Orphans and Vulnerable Children placed by the Ministry of Community Development and Social Welfare. He previously worked as a legal assistant at JB Sakala and Company Legal Practitioners under the supervision of Mrs. Kondwa Sakala Chibiya, Past President SADC Lawyers Association. 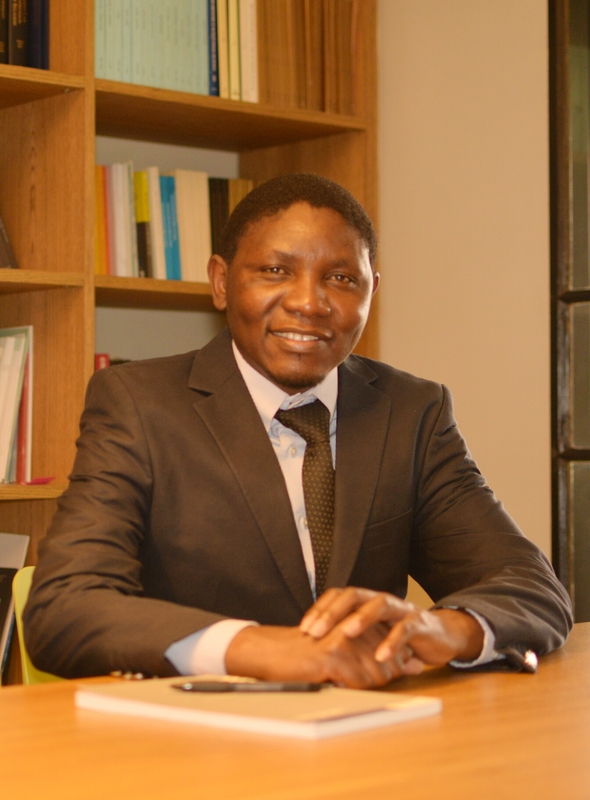 He holds an LL.B degree from the University of Zambia and an LL.M degree in International Business and Economic Law and a Certificate in International Arbitration and Dispute Resolution from Georgetown University Law Center.